Win Jax Kar Washes for a Year! 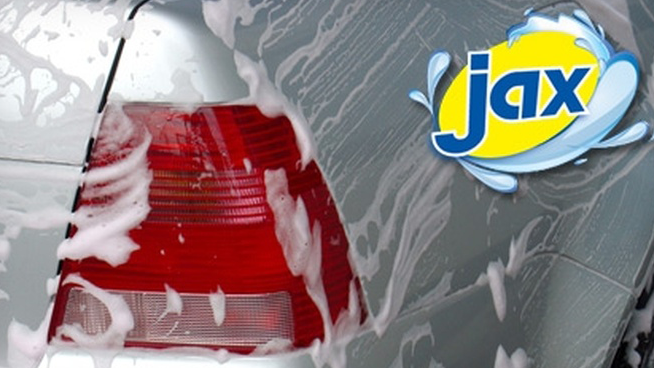 You could win car washes for an entire year with an Unlimited Club Express Exterior Membership from Jax Kar Wash! Text keyword WJRJAX to 55678 to be entered. Wash your car as often as you want. Jax Unlimited Club plans start at just $21.99. Click here for alternative online entry.